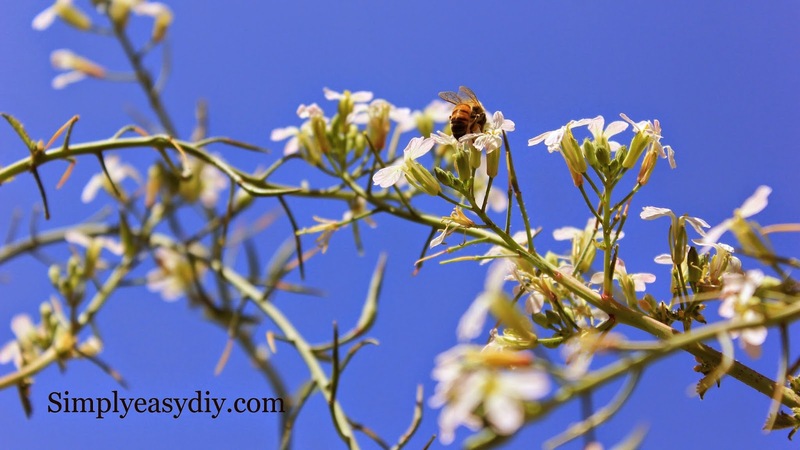 Simply Easy DIY: Will the real radish plant please step forward! I have come to enjoy the simple pleasure of gardening. Seeing what a plant can be if left untouched is sometimes an eye opening experience. As a kid I refused to eat radishes. I remember them being spicy. However, the ones you find in the local supermarket today, I find are anything but spicy. In fact, I find they taste like the dirt they were grown in most of the time. So when my wife suggested we grow a few radishes I was less the enthusiastic. We planted a few scattered radishes around several of our raised beds. About a month later I pulled one and took a bite expecting a dirt taste. It was spicy. really spicy. I liked it. It reminded me of my childhood when I would wrinkle my nose at my mother as she offered me a bite. Its funny how your taste buds change as an adult. 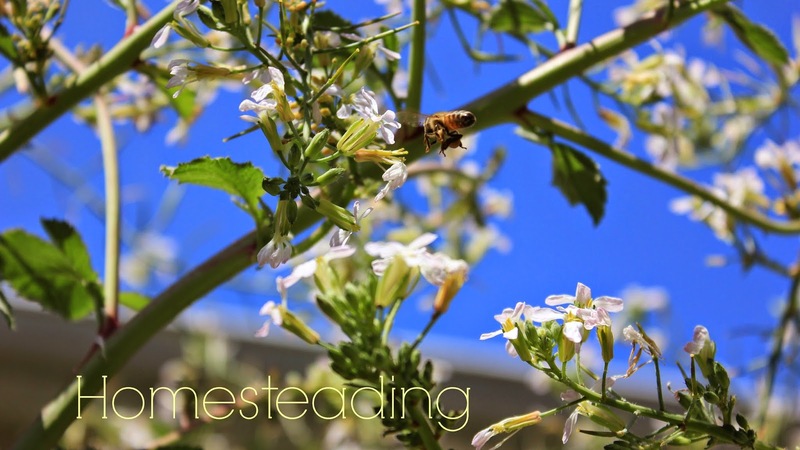 We soon decided to let one of the radish plants go to seed. It turned out to be one of those eye opening experiences I mentioned earlier. I had no idea that this is what a full grown radish plant turns out to be. This weekend we were working our way through several outdoor projects. Despite all this hard work, we stopped to notice a few small things. There have been countless visitors in the form of pollinators stopping by. Stopping to take a moment and observe these garden helpers hard at work is truly a pleasure. It has been an interesting project to undertake. Along the way, this humble plant has grown bigger than we ever envisioned. So much so, that we had to brace it to keep it from tipping over. This is a seed pod that has started to form. 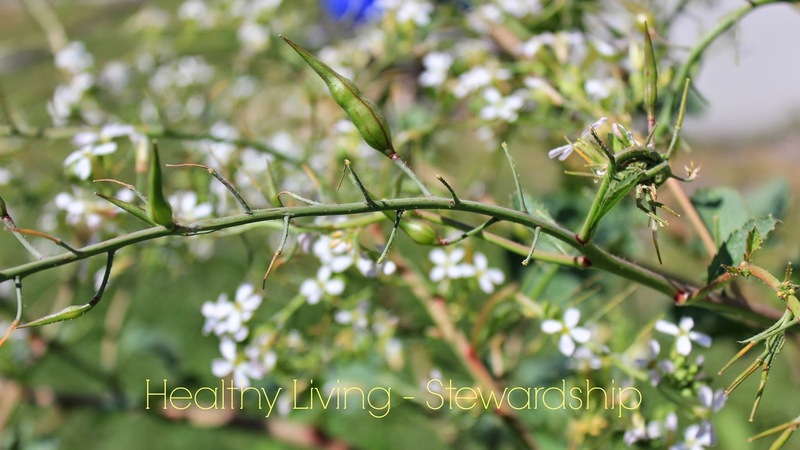 It will be one of many seed pods that this one radish plant will produce for us. What plants have you grown only to be completely surprised by what they turn out to be?